Film Objektiv was founded on the idea that the best way to keep film alive is to get more film cameras into more people's hands. We aim to increase the fun of analog for everyone by providing experiences that people would otherwise never have access to. 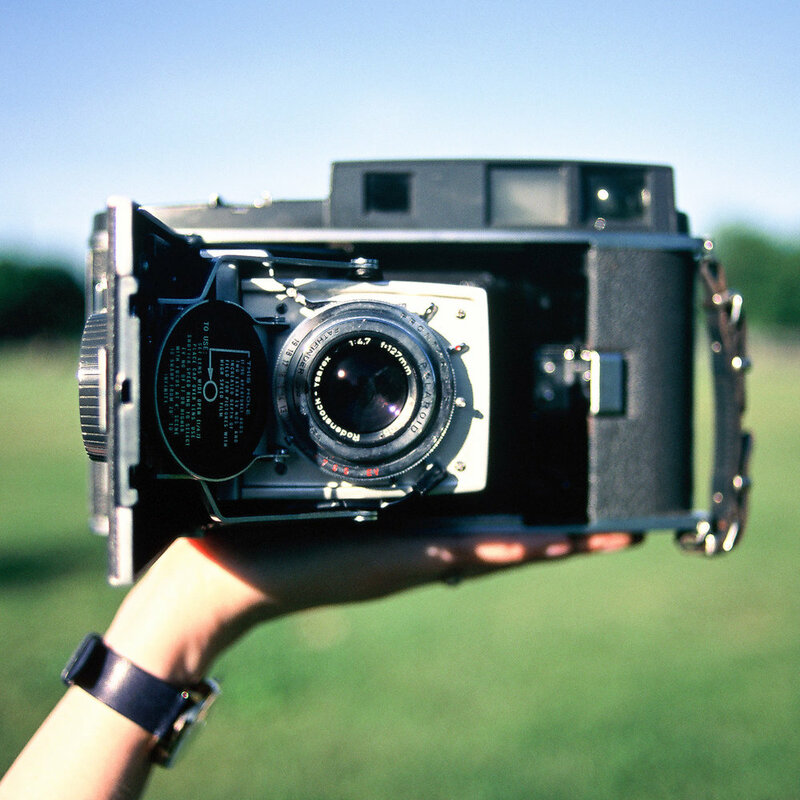 We offer long-term film camera rentals, bulk film processing, and printing services at an affordable cost. Want to know more? Read on to see How It Works or check out projects done through Film Objektiv through our 100 Words blog. Head over to the rental area, pick your camera and dates you'd like to use it, add the deposit (for rentals starting over $55) for the camera to your cart, and check out. Your camera will get to you within a few days of the start of your rental period and will be expected to be returned to us by the last day of your rental period. Send Certificate of Insurance in Film Objektiv's name (contact us for address information) in lieu of deposit within 3 days of rental start to avoid shipping delays. Film Objektiv ships gear, rental includes one-way shipping. Recieve gear 1-5 business days from rental start date. Film Objektiv receives gear. Full deposit refunded within one week if camera has no damage and is returned on time. Write about your experience with film. We rent some of the best tools in a minimum of two-week increments — a timeframe that makes it a fraction of the price of either buying or even renting the gear from a local shop, not to mention that a lot of this gear is impossible to find at a rental shop to begin with. Meanwhile, a few weeks isn't a lifetime, but the time period allows for projects to be more fully realized. It's also just a starting point and could be extended to any length. We also have the luxury of tweaking our policies to best match your needs over time. We're a community: everything is on the table if enough people want it. Transparency is key in this process, so here's the fine print in clear, not-so-fine-print English. All rentals are for a minimum of two weeks. Shipping times occur during this period, so you can expect to receive your camera anywhere in the first five or six days of your rental, and will likely have to put it back in the mail to us at least several days before the last day of your rental period, depending on where weekends land within your shipment date and what shipping/rental option you choose. So technically, a one-month rental might only translate to three weeks of time with the camera due to shipping. You pay for two things with every rental: the rental time for the camera rented, and a deposit in your cart for the gear you're renting (you can only rent one camera at a time, but some rentals offer additional accessories). Deposits are not generally not required for rentals starting at $55 or less, however. And we also now accept photographers' insurance in lieu of a deposit if we get a certificate (ask about this option if you'e interested). That's it! But of course, read on for details. Deposits based on the replacement value for a similar product on a well-respected used market are required for most rentals starting over $55 to ensure return of the cameras, protection of the cameras, etc. In some cases, depending on your rental period or credit card, a credit card can be used, and the deposit could be refunded to the card by the time your bill comes anyway. You are responsible for planning your finances accordingly, but you have the power to do that. Please refer to the description of the camera rental page to see if your rental requires a deposit or not. Also, if there is no deposit option for your camera on the deposits page, a deposit is not required for your kit. Normal wear and tear is expected over the years (light seals, shutters breaking after so many actuations, etc.). 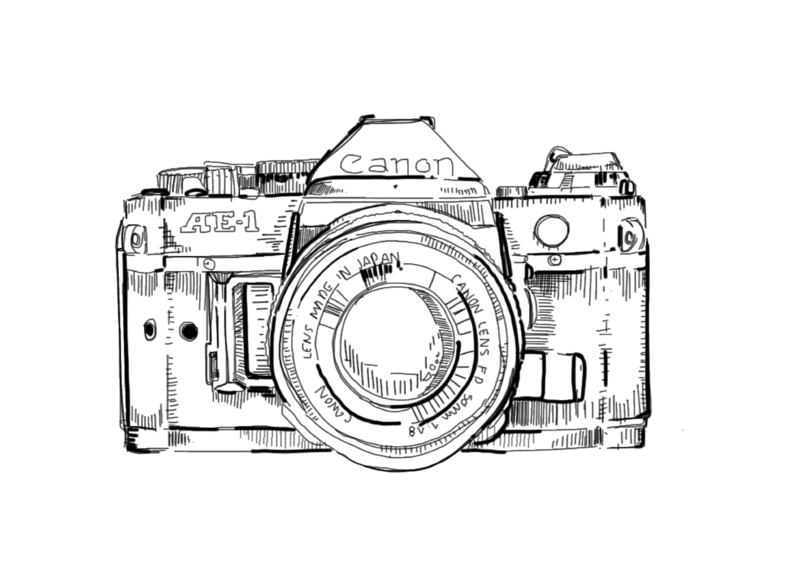 But if a camera comes back abused, we reserve the right to withhold funds up to the repair costs or replacement of the gear if needed. The checkout process and notifications may be confusing, so read this part: Paying for the rental will reserve it for the month(s) you select. However, you must then be sure to make the deposit payment three days before your rental start date for your order to not be delayed. The standard refund policy still applies, so not placing a deposit by the time your camera ships will eventually mean forfeiture of the rental fee (we will still ship your camera a few days late if you're behind a bit, but your rental fee reserves the camera for your rental period, so we cannot refund orders lacking a deposit). Please keep in mind deposits vary per camera/kit from hundreds of dollars to thousands. Deposits are listed as their own item and should be added to the cart individually for each corresponding camera being rented. We also now accept certificates from a photographers' insurance company in lieu of a deposit on a case-by-case basis. Contact us for more details on this if you're interested. While the deposit is refunded upon return, what will not be refunded to your card are shipping charges plus the final payment amount listed as the monthly rental price. These charges cover insured shipping in addition to a the cost of the rental. Late fees, repair fees, or camera replacement costs may also not be refunded, if applicable. Cameras end up costing as little as less than $1 to about $10 per day on the high end. Cameras should be returned by the last day of your rental period. It's up to the renter to figure out shipping times and speeds for returns. Late returns will be assessed a daily penalty that will be withheld from the refund of the deposit. If your shipper promised delivery by a certain date and couldn't deliver, email us with proof and we'll do our best to work with you. Keep in mind that shipping does cut into posted rental dates. See our Shipping + Handling, Returns + Exchanges, or Late Shipments pages for more details. This is perhaps the most important part of Film Objektiv. We're here to build a community around film. In exchange for the awesome deals on these long-term rentals that will help you complete your projects with great gear, we do not require, but do highly recommend you submit a selection of your images from your project along with 100 words to describe what you accomplished with this opportunity. The images remain 100% yours, but we get to use them in a blog post as well as in the occasional promotional social media/Instagram post (to promote your story). The Film Objektiv blog will feature your stories and images so everyone can share in the excitement of what's being created here. There are only two rules for this blog post. It has to be at least 100 words long (no limit for those who want to go longer) and it has to include at least five images (they can speak for themselves or can be submitted with captions). By submitting your 100 Words assignment, you guarantee that the images submitted were shot by you and that you are the sole owner and rights holder for the images and text shared with us. 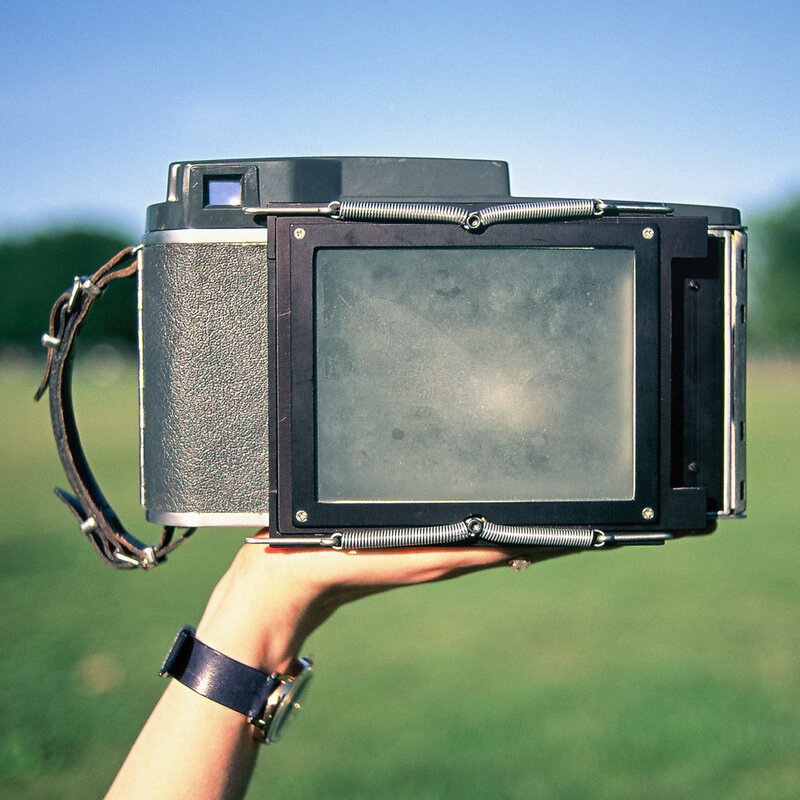 Didn't get great images from your shoot with your rental gear? Write a few sentences about your experiences and what you learned! Show us your blank shots! That's all part of the process -- we're here to share and learn from each other. Don't be afraid to show your failures as much as your successes. Success stories are great, but they can also get boring. You can't grow without the occasional failure. Update: We've been getting a few 100 Words posts that talk a lot about how Film Objketiv helped our renters in so many ways. While we love the love, we also want to reiterate that 100 Words assignments are not meant to advertise for us or even mention us. Please feel free to say what you want, but know that this is for YOU! Say what you want to say. We consider ourselves quite open. Censorship is the last thing we want with respect to the 100 Words stories. While we do hope to publish every story we get, we do feel a moral and ethical obligation to ensure the published content is not unnecessarily harmful, cruel, etc. While we don't screen projects that Film Objektiv gear will be used for before we send our gear out, we do reserve the right to screen stories that we receive for 100 Words and to withhold publication of any articles indefinitely. We also reserve the right to proof and/or edit a story as necessary through a typical editorial process. A rental through Film Objektiv in no way guarantees or promises a publication on the 100 Words blog.